Please find a selection of news items with the latest from both the company and the industry. 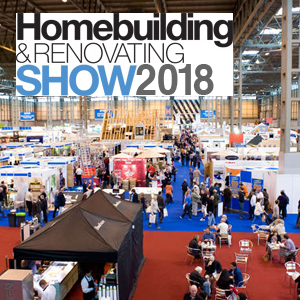 Come and visit us at the homebuilding and Renovation Show 2018! Rural and Country Developments will be exhibiting at The Homebuilding and Renovation Show 2018 at the NEC in Birmingham on the 22nd - 25th March. Come along to stand C262 and have a cup of tea and chat about your ideas. Our team of specialists will be available to discuss your project and help guide you through some of the more technical aspects of renovations, extensions and new builds. 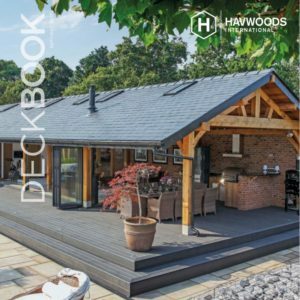 Our work has recently featured in the Havwoods International specialist Decking and Flooring Brochure for 2017. The project illustrated shows the oak framed leisure building in Cheshire. Architects, designers and specifiers have been trusting Havwoods to high-end flooring and decking for over 40 years. Our work has recently been featured on the Homify website, a central resource for home, garden and landscape design. Their site invites users to discuss projects with self build specialists and demonstrates the latest trends and styling particulars when planning a build.